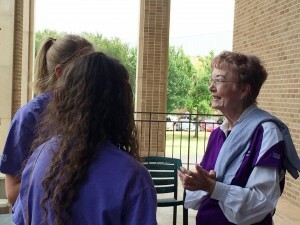 Jozell Brister was hired as a part-time instructor in the fall of 1979 and joined the business faculty full-time on January 15, 1980 having been a highly regarded business teacher at Abilene High School before that. She has served as the Assistant and Associate Dean for deans Petty and Lytle and is now an Associate Professor of Management Sciences. 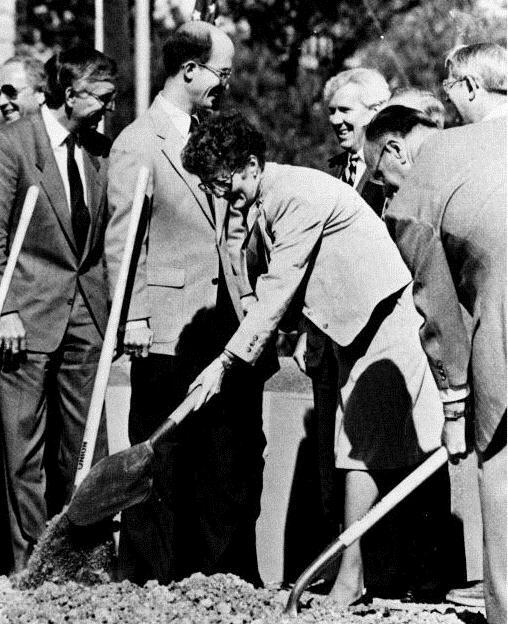 Of notable achievement, she worked with Dean Bill Petty, traveling from the west coast to the east coast researching business buildings and assisting in the university-wide effort to raise money for the Mabee Business Building and helped, as she puts it, “with odds and ends while the building was in the construction phase.” Jozell directed accreditation efforts for ACBSP and AACSB, was awarded the COBA Master Teacher award, and has a teaching enrichment fellowship established by Dr. Bill Petty in her name. In addition, she was the first director/advisor of COBA’s inaugural COBA Connections advising office. 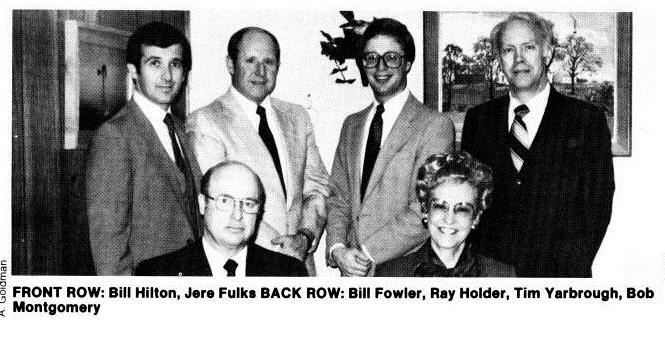 Bill Fowler came to ACU with an accomplished resume having been a Senior Accountant at Deloitte from 1975-1977 and then Vice President for Finance at Rochester College from 1978-1983. 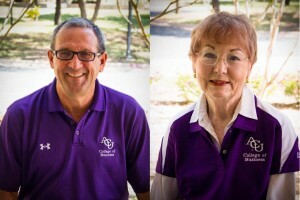 He began working at ACU in January, 1984 as the Assistant Vice President for Finance. 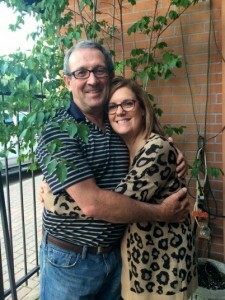 In that job, he was responsible for University Financial Reporting, Budgeting, Administrative Computing, Campus Stores and Auxiliary Services, and Physical Plant. In the fall of 1984, he began teaching one section of Accounting Principles and in the fall of 1987, began teaching one section of Auditing. Fowler began his full-time role as a COBA faculty member in the fall of 1991 and was the chair of the Department of Accounting and Finance from 1992-2014. Fowler says that having a professorship named after him is, “Humbling and rewarding. We have so many great professors at ACU. I am honored to represent them and I am grateful for the generosity of the Anthony’s in making this gift.” When asked what he would like his legacy in COBA to be, Bill stated, “I am not sure I am comfortable with the idea of legacy, but I can tell you what is important to me as a professor. I always try to be the best professor I can be. I stay current in my discipline, I connect with our profession, and I work on improving my teaching skills. I learned a long time ago that there was a difference in being a good teacher as compared to just being somebody who talked about what they knew. I always expect the best from my students. I enjoy being in the classroom and try to have some fun along the way. The relationships I have made with students are the best part of my work. They have enriched my life.